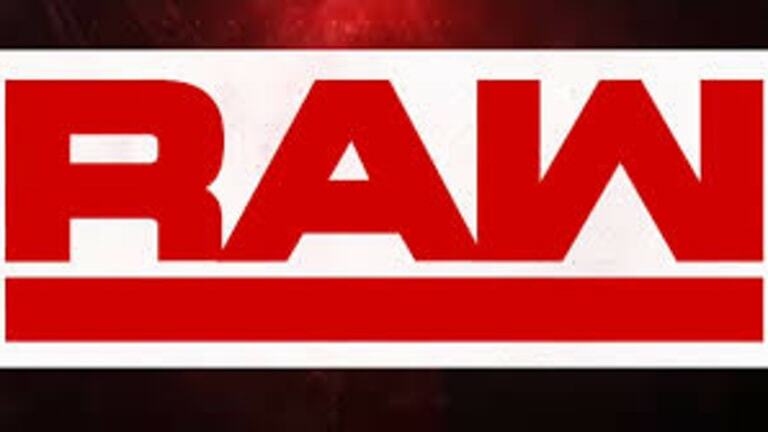 This week&apos;s edition of RAW, which featured Drew McIntyre defeating Seth Rollins, drew around 2,695,000 viewers which was a drop from last week&apos;s show by about 3%. RAW ranked #4 for the night in cable viewership. It ranked #1 in the 18-49 demographic for the seventh week in a row.